I'll be showing a short video as part of claire berrera's performance at New Expressive Works, June 15, 16, and 17. Also, I'm giving a workshop as part of Home school at the Cooley Gallery. June 23. Special thanks to claire, Stephanie, and manny for these opportunities. 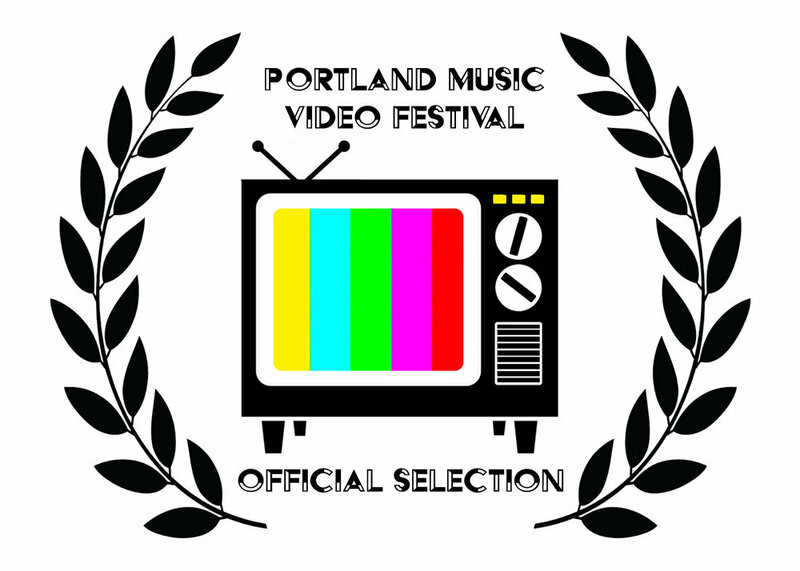 Y La Bamba's «Ojos del Sol» music video, made with Luz Elena Mendoza and a bunch of generous and talented folks, has been selected for the Portland Music Video Festival on March 7th at the Hollywood Theatre. Luz and I will do a Q&A after the screening. The festival starts at 7:30pm. 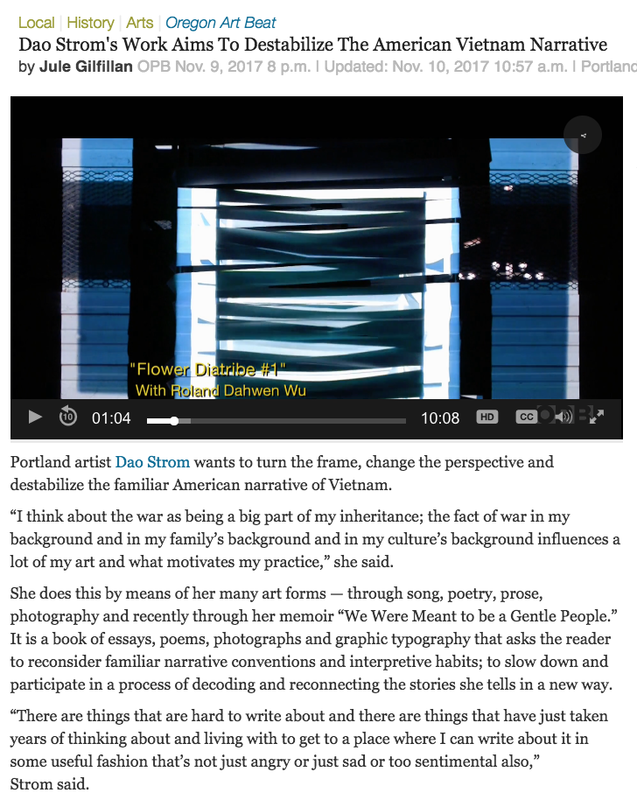 Dao Strom's work is featured on OPB's Oregon Art Beat, including a few videos that she and I worked on together. 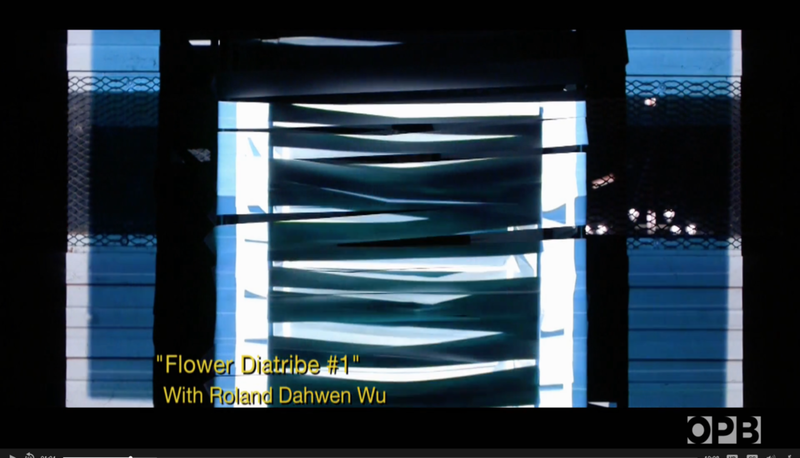 Dao Strom's piece «Flower Diatribe #1» is featured in Poetry Northwest, along with the video we made together. 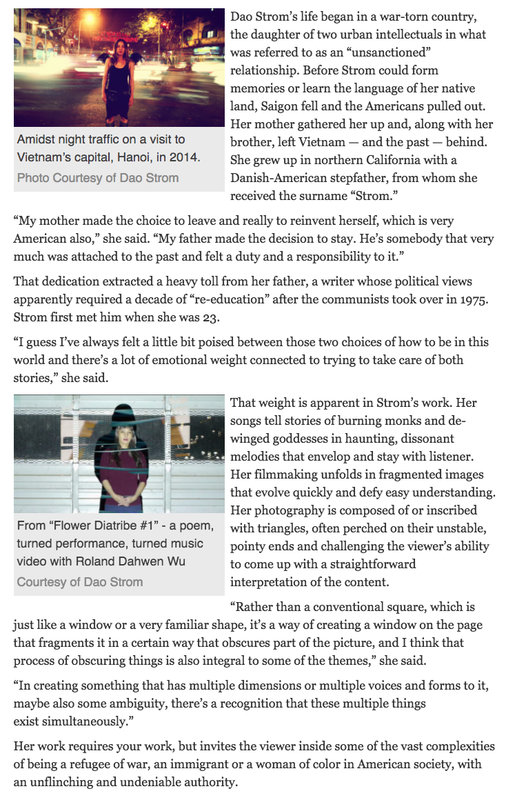 Words and voice by Dao Strom, sound by Barry Brusseau, video by Roland Dahwen Wu. As part of NW Film Center's partnership with Kodak, I created this short film that will be shown at the Northwest Filmmakers' Festival, November 1 – 5, 2017. 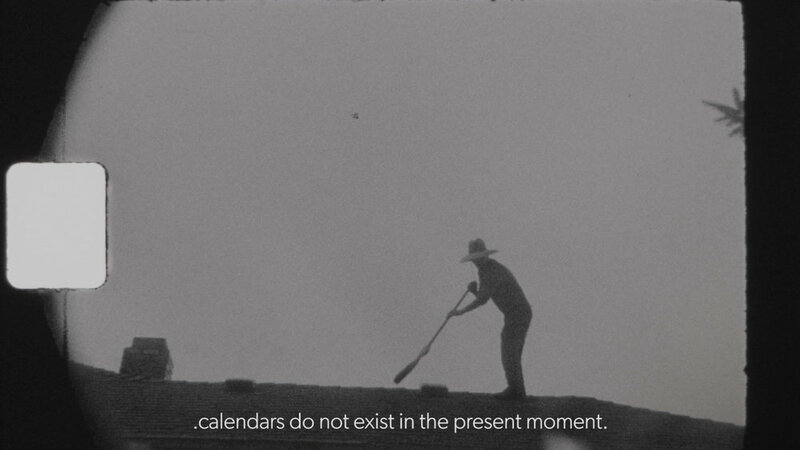 Last week in Seattle, I had the pleasure of speaking to three classes about my very first video work: «Ya no hay pájaros en los nidos de ayer» («There are no birds in the nests of yesterday»). Special thanks to Michael Harper for bringing me to visit his classes and screen the film. 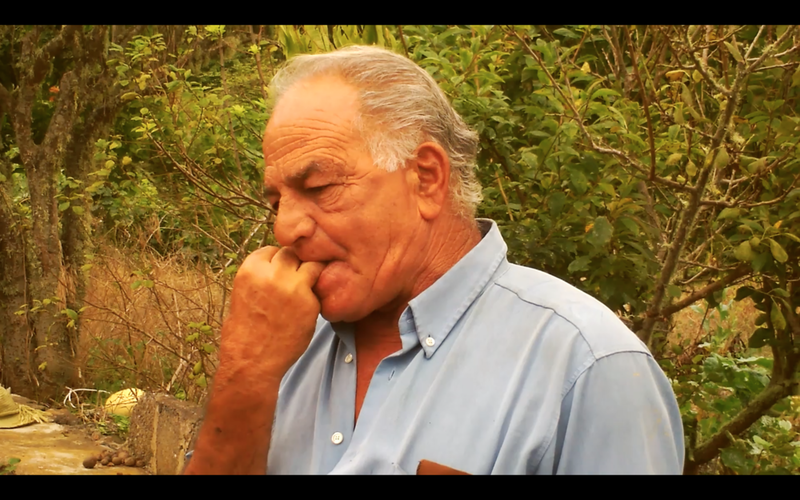 HAFT-SEEN screened twice at EPALF (East Portland Arts & Literary Festival) on September 23rd. Then the Northwest Film Center screened HAFT-SEEN at the Whitsell Auditorium, inside the Portland Art Museum on September 26th. Thank you to everyone who attended, who contributed to the film, and who made these events possible. Many thanks to everyone who made this possible. 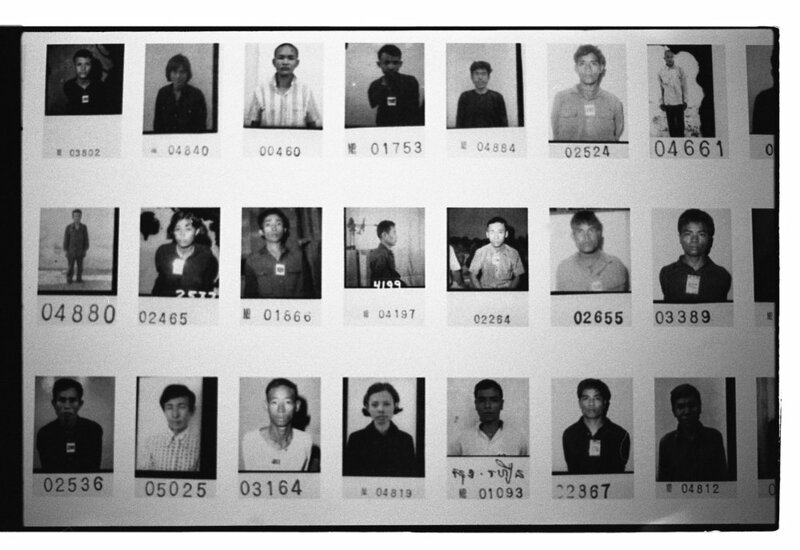 I have the tremendous honor to present at PICA's TBA Festival this year. 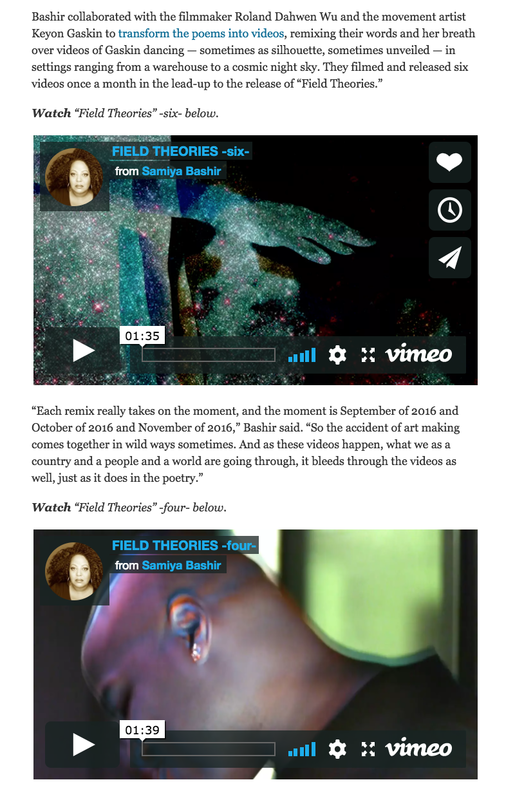 With Samiya Bashir, Shayla Lawson, Dao Strom and Ronaldo V. Wilson, we will be creating a multimedia performance – music, sound, text, film. September 12, 2017 from 6:30 - 7:30pm at PICA's NE Hancock location. Thank you to everyone who attended and organized last night's screening of HAFT-SEEN at UNA Gallery. The screening was part of De-Canon's programming at the gallery this month. Special thanks to Mercedes, Blair, Vanessa, Dao and Neil for making this possible. 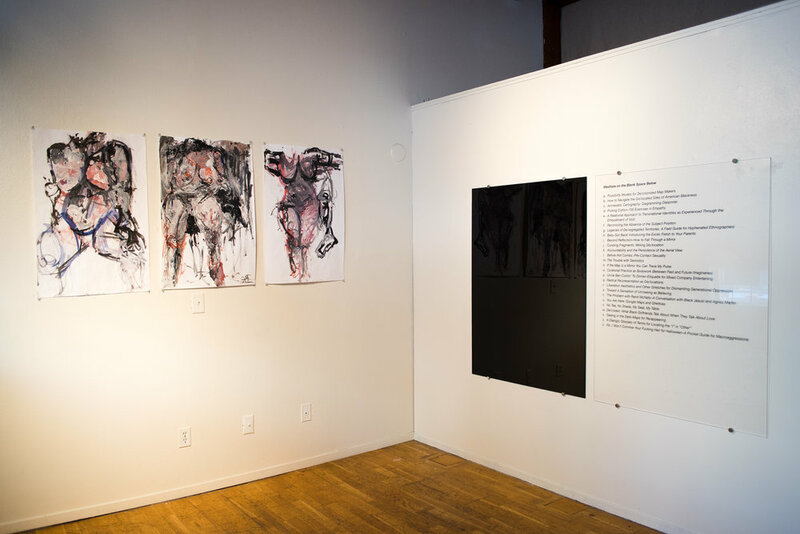 I had the tremendous honor of contributing to Takahiro Yamamoto's book Direct Path to Detour, as well as to the group show that marked the book's release. 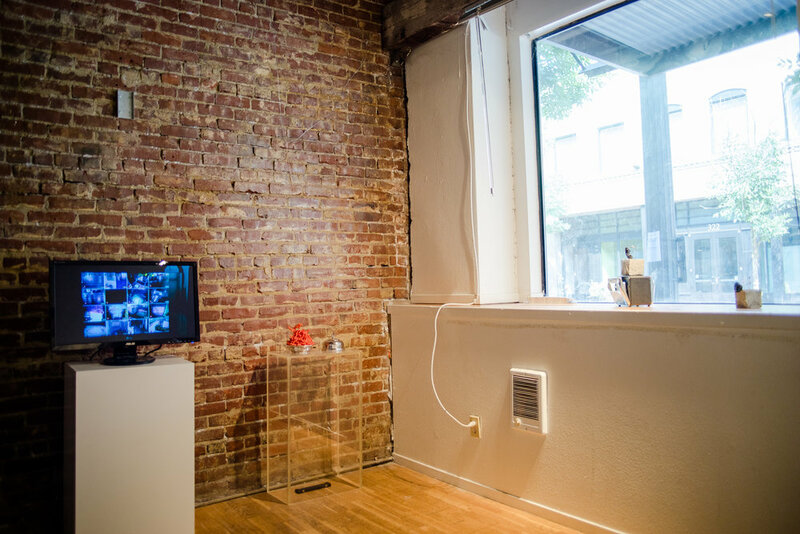 A few photographs of the show by Jonathan Raissi, below. 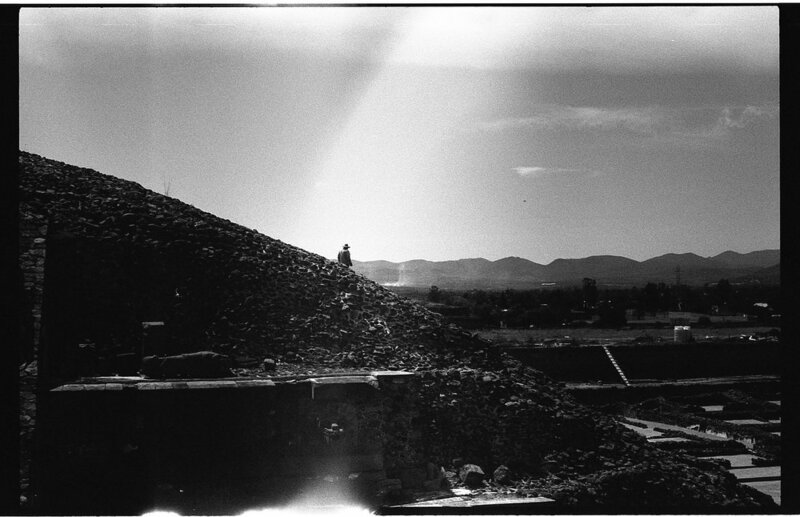 De-Canon's opening at UNA Gallery is August 3. De-Canon is doing a month of programs at UNA Gallery. 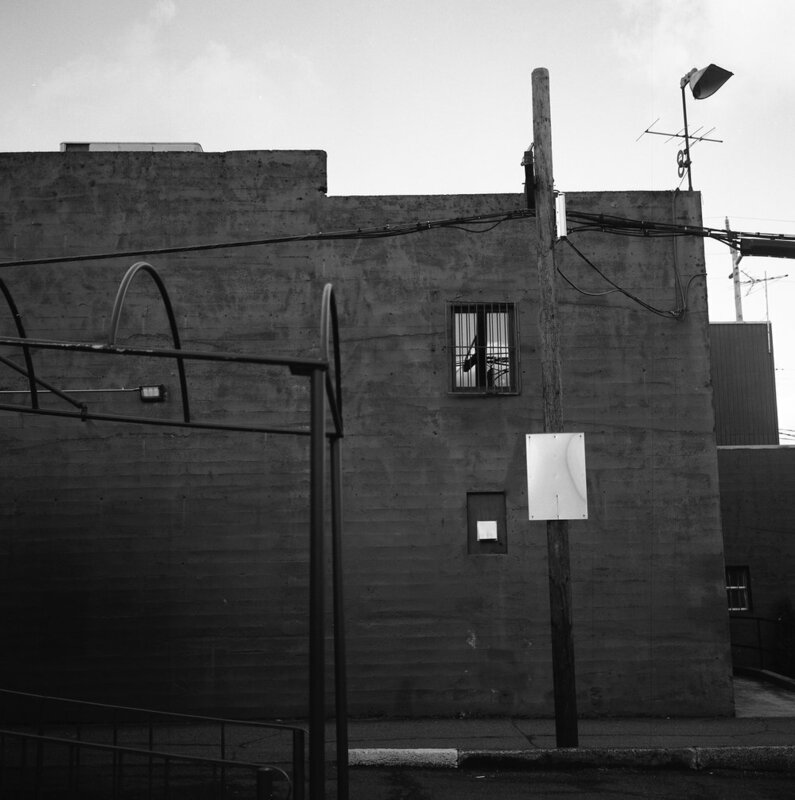 There will be performances, readings, screenings, and more. The installation will include a video of mine «We are all the production line (part II)» (4 minutes, 8mm, black and white), as well as «Flowers», a video I made for Dao Strom and «Field Theories», a series of videos I made for Samiya Bashir. Press release. There will be art, sound, videos, and more from many beautiful artists. 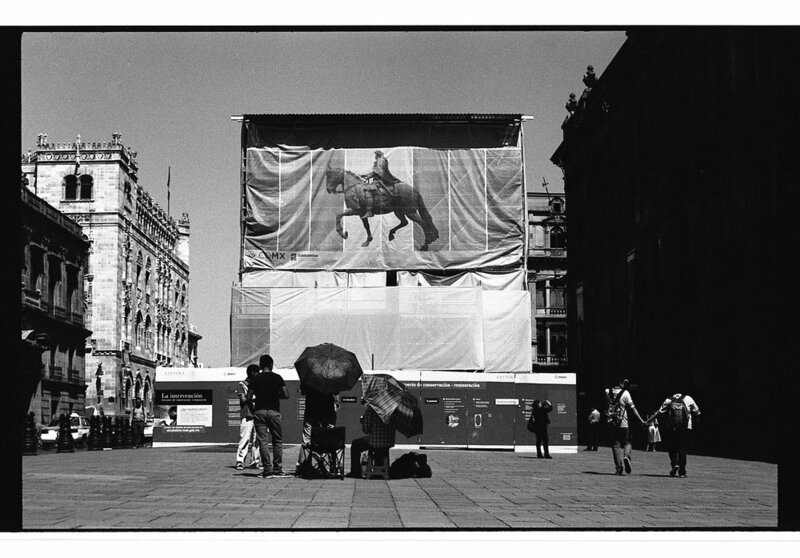 I'll be showing a very short video installation entitled «present day boundaries shown». Two of my photographs and two texts are also included in Taka's book Direct Path to Detour, printed by Container Corps. My friend Nick Delffs releases his new record «Redesign» on July 21st. I took this foto of him while we were filming the music video for «Golden House» and months later, after I had forgotten about it, he asked to use it for his new record. More about Nick and the record here. Se estrena «Ojos del sol» – nuevo music video de Y La Bamba, producido por Patuá Films. Filmé y edité este video.